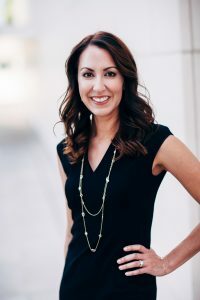 On Tuesday, February 28th, Montage Legal Group’s co-owner/founder Erin Giglia will be speaking at the OCBA’s Entertainment, Sports and Marketing section meeting on “Ethics and Professional Marketing” along with Gary Johnson of J2 Marketing Consultants. Most attorneys get the majority of their business from referrals, yet they don’t have a strategy for effective networking. The presentation will focus on teaching you how to develop more meaningful connections and maximize your networking efforts while following the California Rules of Professional Conduct. The presentation will be held at the OCBA Offices located at 4101 Westerly Place, Newport Beach, CA 92660 from noon to 1:30 PM. One Hour of Ethics MCLE credit is available. We hope to see you there! For more information , please contact Laurie Rowen at laurie@montagelegal.com.